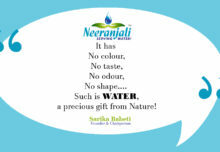 Neeranjali > Uncategorized > Why live green? Green living started as a fad, turned into a trend and is now a full-blown lifestyle for those who choose to embrace it. What is living “green”? 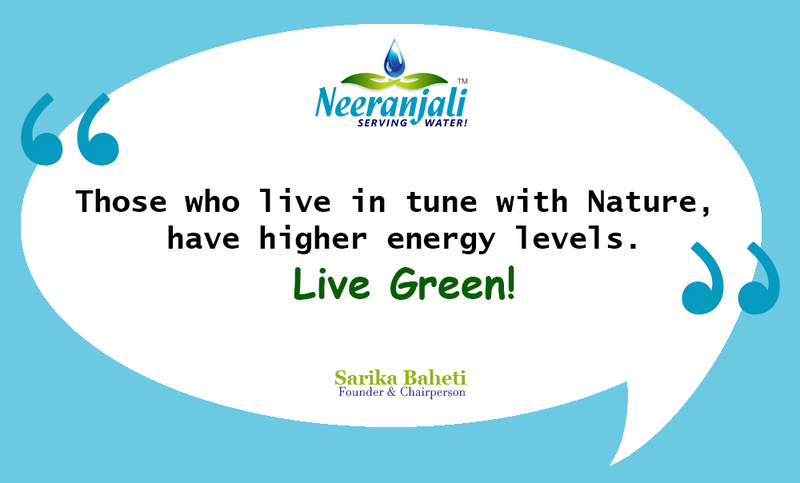 Why live green? In the simplest terms, living green is taking care of everything you shop for, eat, purchase or consume and noticing how it affects the Earth and Nature. Living green is a way of life, were consumers are consciously making purchases based on what products are made of, where they are made and how the action of purchasing will affect the world around them. Many of Earth’s resources are finite. That means that once they are gone, they will never be available again. Many of the resources that we depend upon will one day be depleted unless we curb our use and find replacements. Think about non-renewable energy, space and living creations. An animal that is extinct will never again walk the Earth. A pile of coal that is burned will never give heat again. Why live green? Because it makes sense. Why use a grocery bag once and then throw it away? 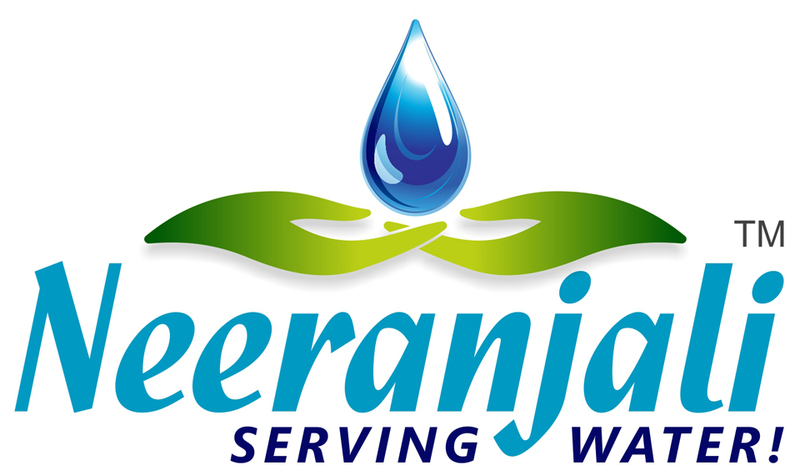 The primary reason to live green is to conserve resources. Living green also has physical health benefits, spiritual benefits and community-building benefits. Part of living green is spreading the message and teaching by example. Give your friends and families green lifestyle gift baskets for special occasions, share produce from your garden, pass down clothing, redistribute magazines and catalogs. Green living doesn’t mean that you have to own 3 solar powdered houses, and that everyone in your family drives a Hybrid car. Purchasing four more pairs of organic cotton jeans than you need, or sleeping on 800 count hemp fiber sheets doesn’t help. Conspicuous consumption of organic or green products is not living green. What you need to realize about green living it is not only what makes up your purchase, but the amount of purchases you make. Green living lifestyle is minimalistic: being content with the essential but not “starving” yourself. When eating green, you want to focus on eating local, organic meals. Check out your farmer’s markets for fresh produce from the closest producers. Ask question on how they are produced, if there are pesticides or hormones in the process. Learning about what you eat with make you a better consumer, ultimately purchasing the best foods from your health. Read labels and make sure to not consume overly processed foods. 2. Ask yourself: do you want it or do you need it? Whenever you need a new purse, laptop, blender or notebook, ask yourself if you really need it or if you just want it on a whim. Asking yourself this question will probably reduce your consuming by more than 50%. Instead of purchasing an item, try to make it yourself. This will not only save you money, but it will activate your creativity and let you see things in a new light. Look into a hobby creating art from used materials such as rubber, plastic or cloth. Make gifts! Recycling not only helps the environment, but you will get more uses of the items you purchase, making them an even better investment! Purchase reusable grocery bags, or use a basket to shop at the farmer’s markets. If you live close to beaches, round up a couple of friends and in a few hours, clean up the shore. Do this also with parks and you’ll be improving the environment you live in by multitudes.The great outdoors is waiting! These are just a few ideas to convince on why green living is important and to get you started in green living. Choose the ones that best suit your lifestyle and develop them to their fullest. Living green is about making Mother Earth proud of the fact we inhibit her, so make good decisions and pass them off to your children, they are the future generation and will need guidance to face new ventures.